From the studio behind Love Live: School Idol Festival. 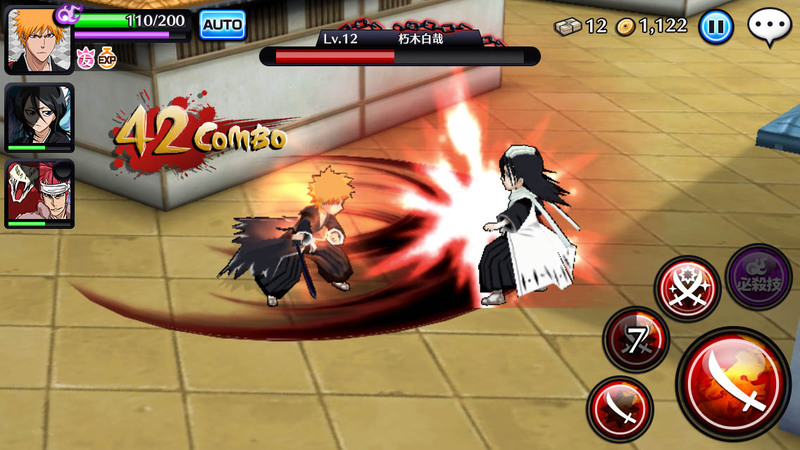 KLabGames, the studio behind Love Live: School Idol Festival for iOS and Android, is making a new Bleach game for smartphones called Bleach: Brave Souls. Due out this spring in Japan, the game is a free-to-play action title. 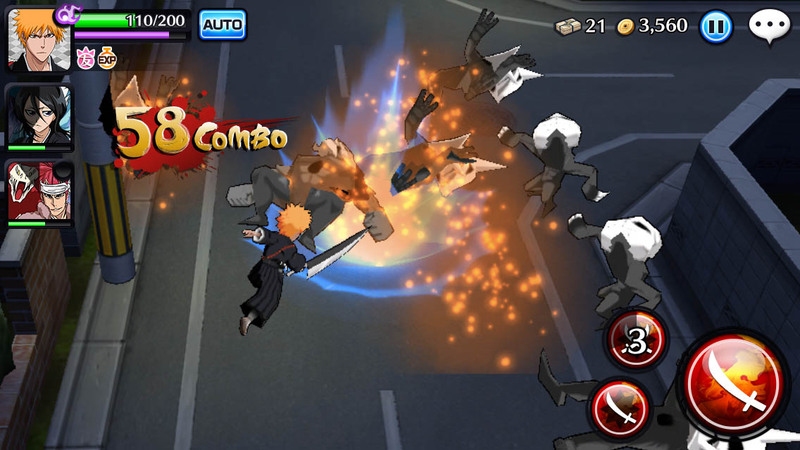 Players will be able to freely organize a team of their favorite Bleach characters and progress through 3D stages while reliving the story of the series. Pre-registration is currently open at the game’s official website.